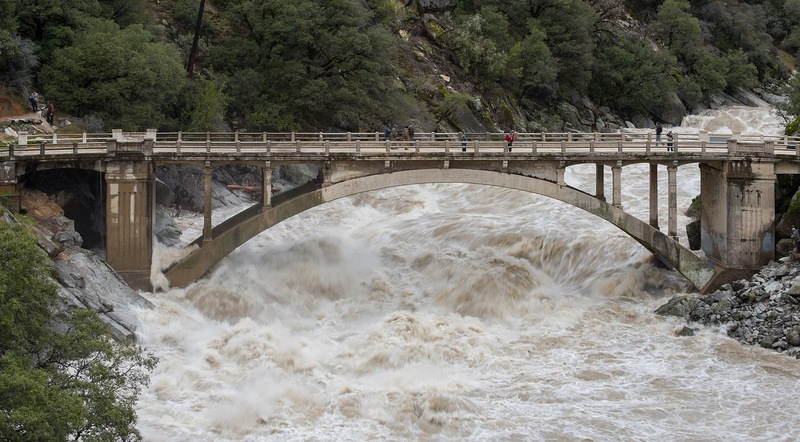 California's climate has long been dominated by cycles of intense dry conditions, followed by heavy rain and snow. But never before in recorded history has the state seen such an extreme drought-to-deluge swing. Details here.